RUNNING WITH PASSION: 5 Reasons Why You Should Not Miss the PUMA NIGHT RUN 2017! The PUMA Night Run is less than a month away and with an overwhelming response thus far, this might be your last chance to register! If you're looking for a reason to attend the PUMA Night Run 2017, we've got not one, but FIVE reasons why you should not miss out on this year’s event. Reason 1: Even you can run the PUMA Night Run 2017. Despite being a run that requires a qualifying time, the main goal of the PUMA Night Run is to satisfy both competitive and non-competitive runners. That makes PUMA Night Run unlike any other running events because you can either have a shot at competing alongside some of the best competitive runners around the nation or you can just have fun and run with your friends and family. Signing up for a race like PUMA Night Run, where you can choose to participate in a 6 KM fun run or 12 KM competitive run, can be the motivation you need to get out there and get it done because accountability is everything! Reason 2: Stand a chance to meet the uprising Korean star, Lee Jae Yoon. The word ‘versatile’ best describes this man. From his debut in ‘Stormy Lovers’ to ‘Another Oh Hae-young’ and the recent popular drama, ‘Weightlifting Fairy Kim Bok Joo’ Lee has tried his hand in multiple acting roles since his debut in 2004. Despite Lee’s busy schedule, he has always been focused on making fitness his priority. Don’t miss this opportunity to run alongside him at the PUMA Night Run 2017! Reason 3: Exhilarating activities awaits you at the PUMA Village. Push yourself beyond your limits at the Puma Race Village for the pre-run party! You will be challenged physically and mentally as you make your way to the challenge’s finish line. As participants explore the village, your senses will be stimulated as you encounter various unique games and activities. Reason 4: The After Party. PUMA is known as one of the pioneers in the night running scene having first introduced the run in 2014 as a platform for runners from all walks of life to celebrate the joy of running and experience a carnival-like atmosphere filled with activities and performances. The PUMA Night Run will end with the ultimate afterrun music performances, featuring Singaporean Kpop artist Gen Neo, renowned local artist, Black and many more to come! Reason 5: Ending the night with a BANG! Who doesn’t love fireworks? The PUMA Night Run will give you a perfect end to a perfect night with some brilliant fireworks display! Your epic night of running and having fun will be complete as you will watch fireworks beautifully light up the dark skies. How about that for a picture perfect moment? There you go! Also, don’t forget the most important item for the PUMA Night Run guys, your race packs! The race packs will be available for collection at Sunway Putra Mall, Concourse Area from 28th to 30th July (Friday until Sunday), between 10:00 AM to 9:00 PM. So what are you waiting for? This is your last chance to not miss out on an epic night run this year! 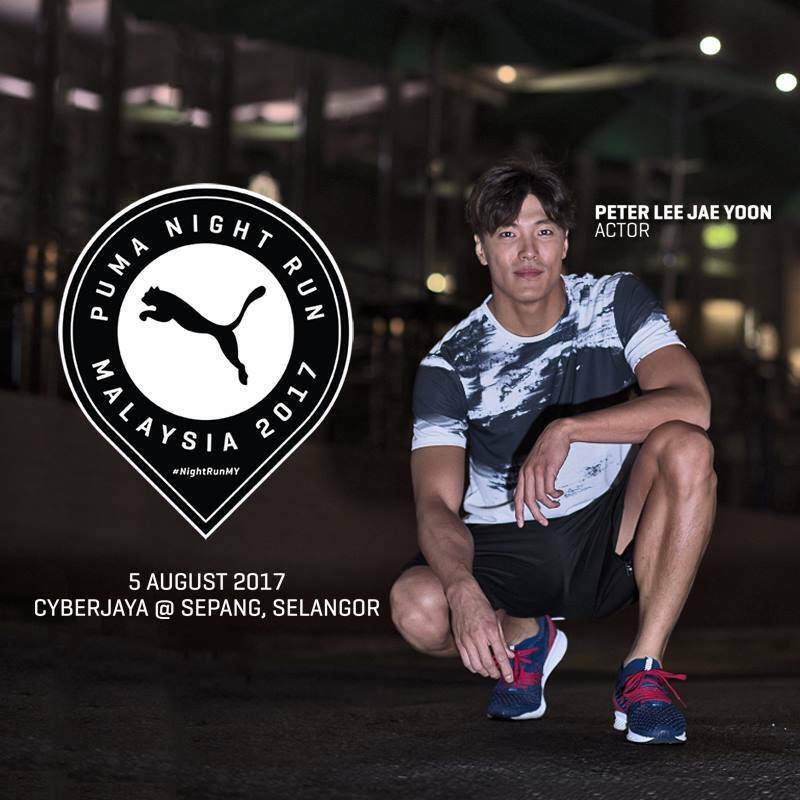 Register today at http://pumanightrun.com.my/ and like the official FB page ‘PUMA Night Run 2017’ for all the latest updates about the event!